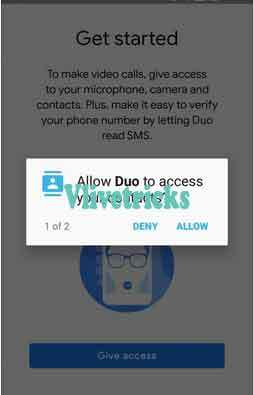 Duo is the Specially Developed for Making Video and Voice Calling in Hd Quality, It also Takes Very Low Data and Works Well on Low Speed Internet. To Make the hd Video Calls only you Need Receivers Mobile Number only the Person you are calling Must be Connected to Internet. You Can make Unlimited Calls for Free. 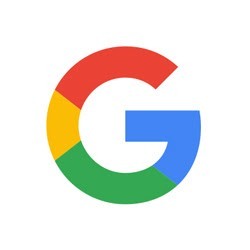 Recently Google Duo app Started Offer in which Refer and earn Free Rewards of Google pay Scratch Cards upto Rs.1000, Maximum You can Earn upto 30 cards. 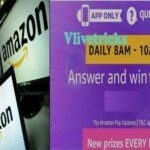 There is No need of Complete Any Transaction, Only You and Your Friends Have to Complete First Video Call to Get Rewards. 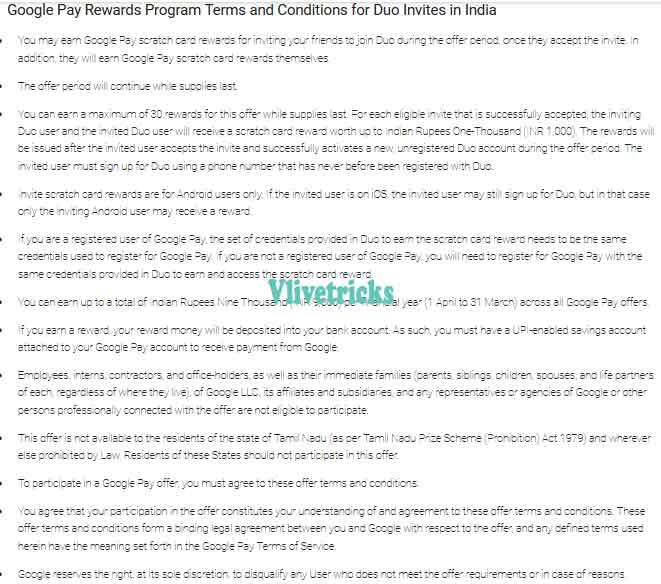 1 How to Get Google Duo App Offer of Rewards ? 1.1 How to Get Started in Reward Program ? 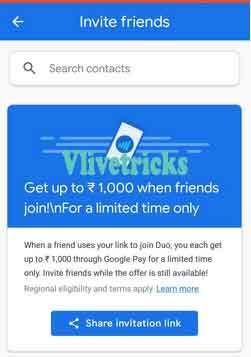 How to Get Google Duo App Offer of Rewards ? 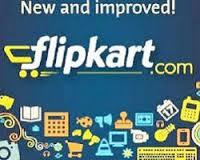 Give Complete Access and Enter your Mobile Number, It will Automatically Verify it. How to Get Started in Reward Program ? 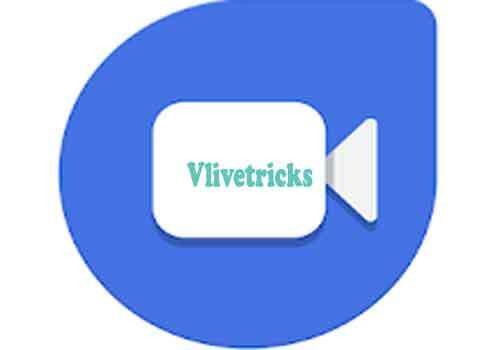 Today most of the Peoples Already Uses Google Duo App for Video Calling so Its Difficult to Earn Rewards so we Make it Easy for You. 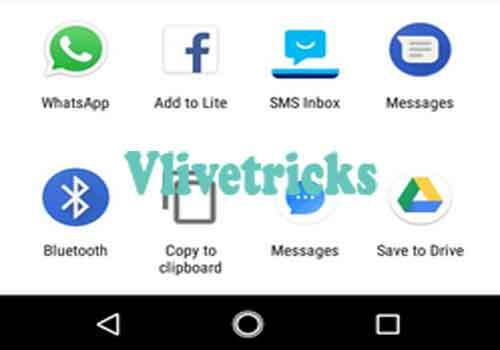 Here are the Some tips which will help to Loot Unlimited Free Google Pay Scratch Cards. Google Duo is the highest quality video calling app. It’s simple, reliable, and works on smartphones and tablets. Select Contacts in One Tap and Start Video to Your Loved Ones for Free. The app has very Clean and Simple Interface. 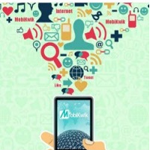 To Make calls , Just you need Internet Connectivity so you can Start using wifi and Mobile Data both. 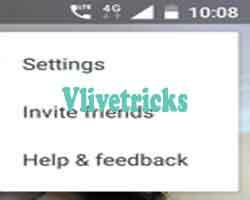 Another Good Feature is If , If your Friends Didn’t Answer then you can Leave Video Message also. 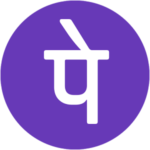 Discussion on "Google Duo App Offer :Refer & Earn Rewards (Google Pay Scratch Cards)"